Unexpected incidents such as accidental deletion, a reset, jailbreak or even erroneous operations can cause data loss. Losing your call history can cause big communication problems. Fortunately, there are several options for you to choose from when it comes to data recovery. The following are the top 5 recovery tools you can use to recover lost call history. 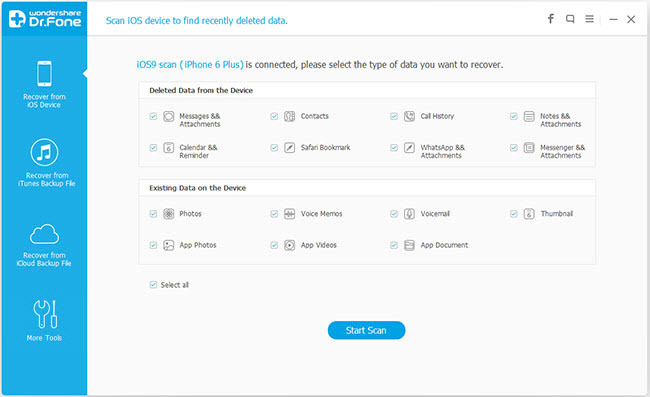 iMyFone D-Back iPhone data recovery promise to recover lost data from your iPhone without causing harm to your current content. You can retrieve the data anytime from over 22 different file formats, even third party IM apps, such as WhatsApp, Skype, and Kik. Support all iOS devices and all iOS versions including iOS 11. We ran the iPhone call history recovery app to check its capability in operating call history recovery iPhone. It performed smoothly and recovered all the data. It was able to display all the lost/deleted call history. It was quick and efficient. Follow these simple steps show you how the program works to retrieve missing call history. Step 3: Once the scanning process is complete, select the missing call history numbers and then click on “Recover” to save them. The trial version has limited fuctions. 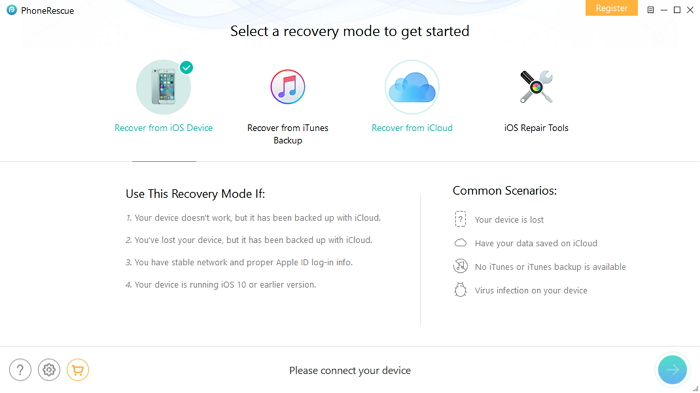 It is a full-featured data recovery program capable of iPhone call log recovery, and also support recovery for other devices such as iPad and iPod touch. It runs on both Mac and Windows OS. To test the competency, we deleted call history from iPhone. When connected and following the procedure, it was able to recover both the lost and deleted content. Overall, it is a fast, effective, and easy-to-use solution. 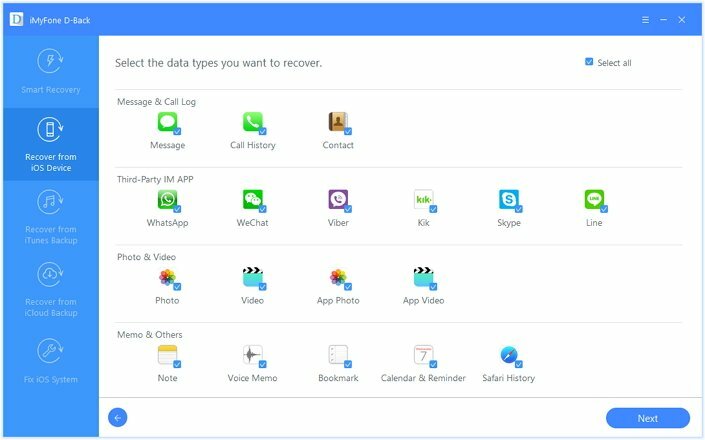 Wondershare Dr.Fone is capable of iPhone call history recovery. 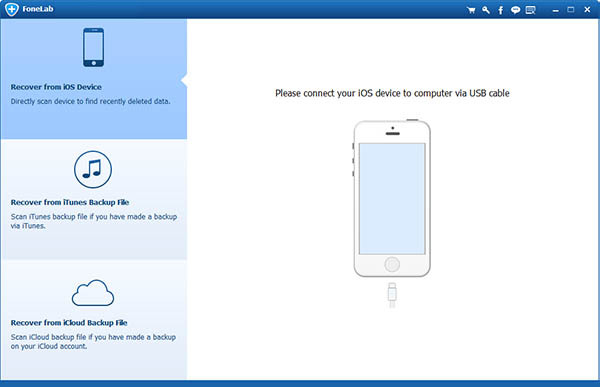 It is further helpful in retrieving data from iPad and iPod touch. You can further retrieve the content from iTunes and iCloud backup. Checking the ability of the program in iPhone deleted call history recovery was the test. After deleting, we connected iPhone and ran the program. It was successful in retrieving all the content. It was simple and quick. 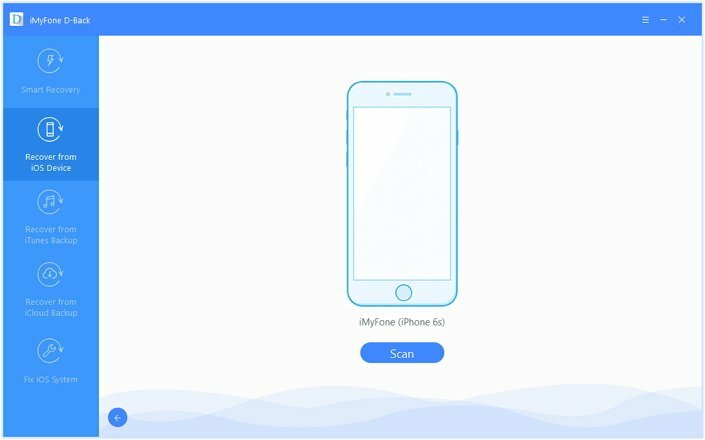 iMobie PhoneRescue functions work efficiently in doing iPhone deleted call history recovery from your iPhone. 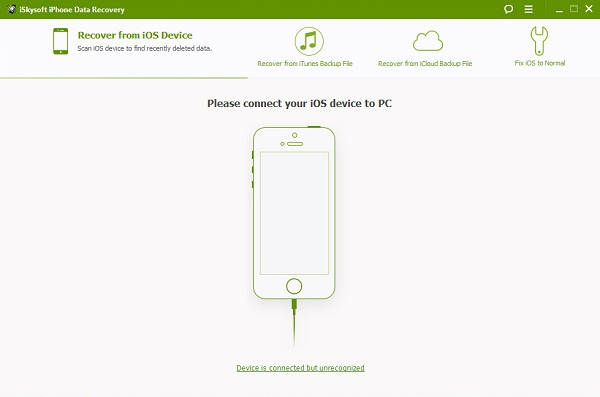 You can recover different formats of files from your iPhone, iPad and iPod touch. The ability of the software in recovering the deleted call history was excellent. It retrieved all the lost and previously deleted content from the device with ease. It is an effective and efficient program. iSkysoft Data Recovery is an all-around program capable of recovering all the lost data from iPhone. It can even extract data from iTunes and iCloud backup files. We tested the effectiveness of the software by running it with an iPhone that lost call history. It was quick, performed an in-depth scan, and retrieved all the lost data. It is a valuable program. If you are in search of a program without drawbacks, then consider iMyFone D-Back Windows version or iMyFone D-Back Mac version (iOS 10.3 supported). 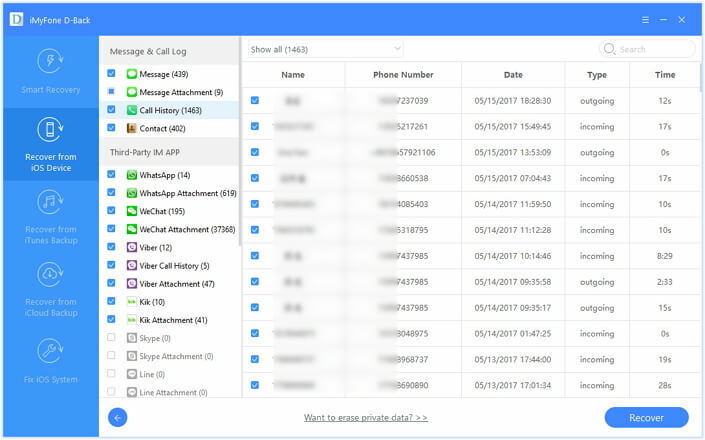 The iPhone call log recovery tool excels in retrieving lost data from your iPhone without causing any harm to the existing settings. It is affordable and functions competently in previewing all the deleted content from iPhone. Choose it to recover all your data with ease and in simple steps.